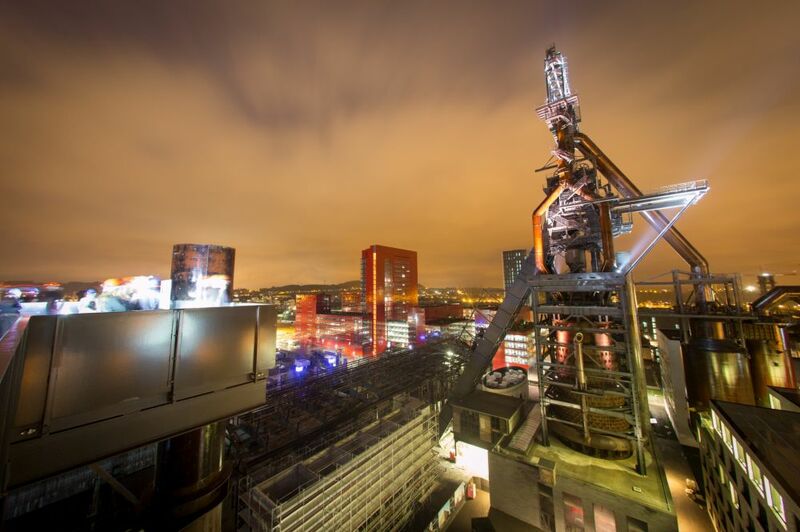 The remains of the Grand Duchy of Luxembourg’s last two blast furnaces dating back to 1965 and 1970 respectively, are being preserved at Belval with additional adjacent facilities. 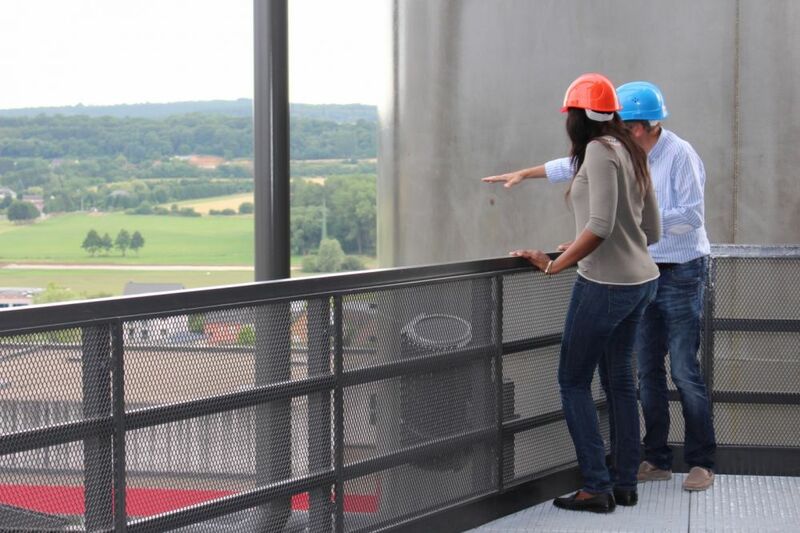 This structure represents Belval’s industrial heritage. 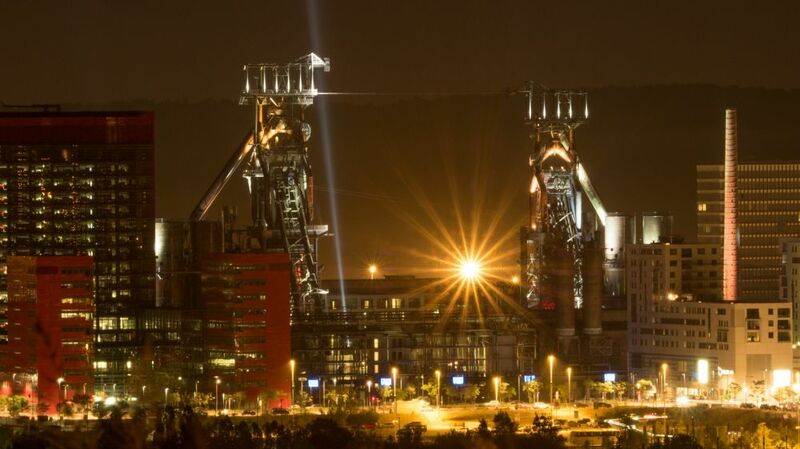 Blast furnaces A and B of the former Esch-Belval plant depict the passing of an age, documenting the liquid phase of steel production and represent the most significant landmarks at the Belval site. 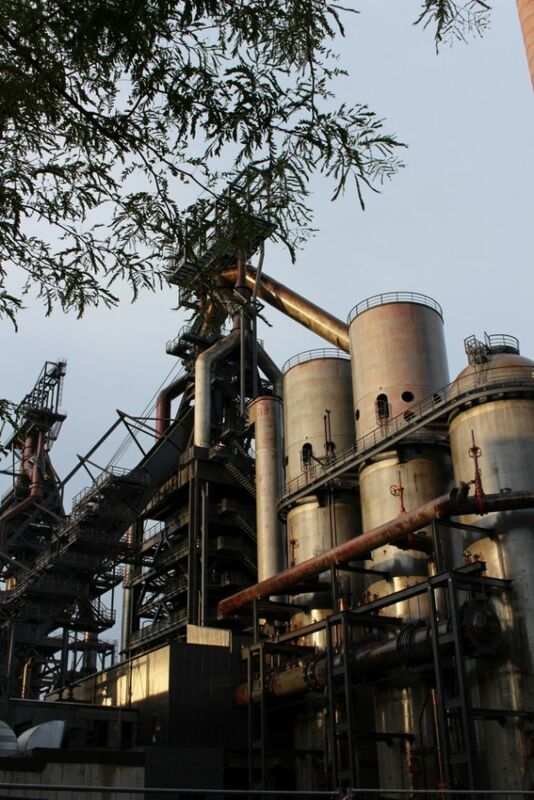 Blast furnace B was the last operational blast furnace of Luxembourg, which was shut down in July 1997 following the switch to electric furnaces as of 1993. 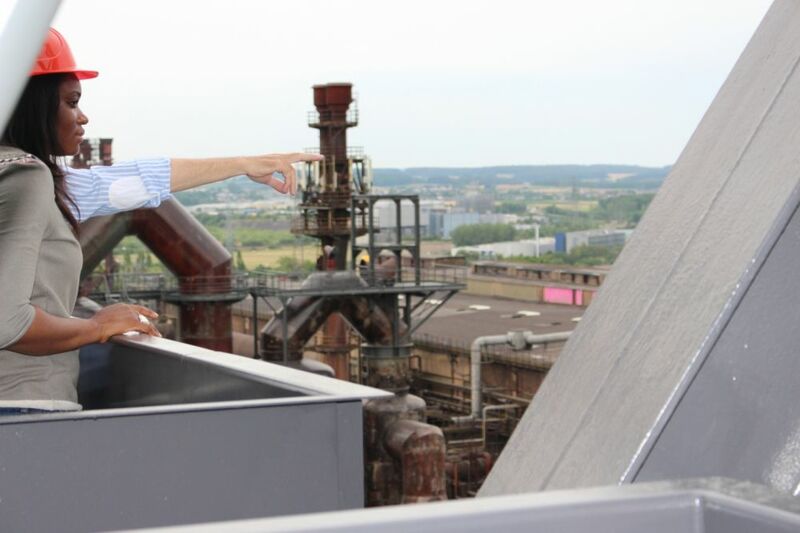 A proposal from the Sites and Monuments Board led to the inclusion of the two Belval blast furnaces on the Additional list of National Sites and Monuments as of 18 July 2000. 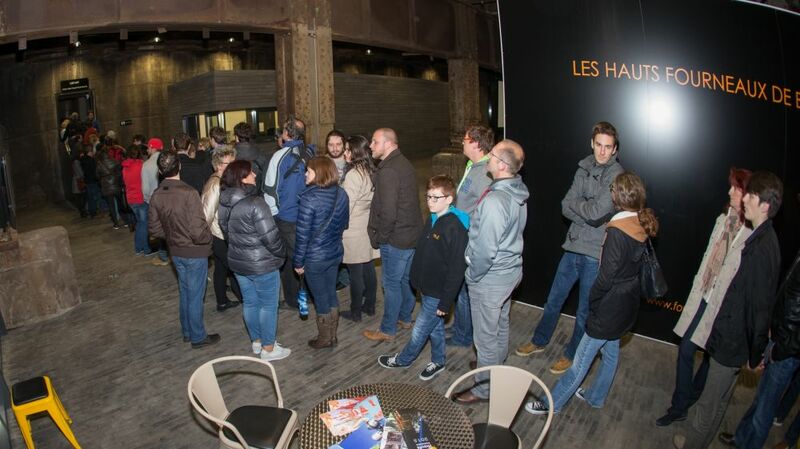 Since 4 July 2014, the blast furnace A is open for the public and can be visited, you can either book a guided visit or discover the high oven on your own. 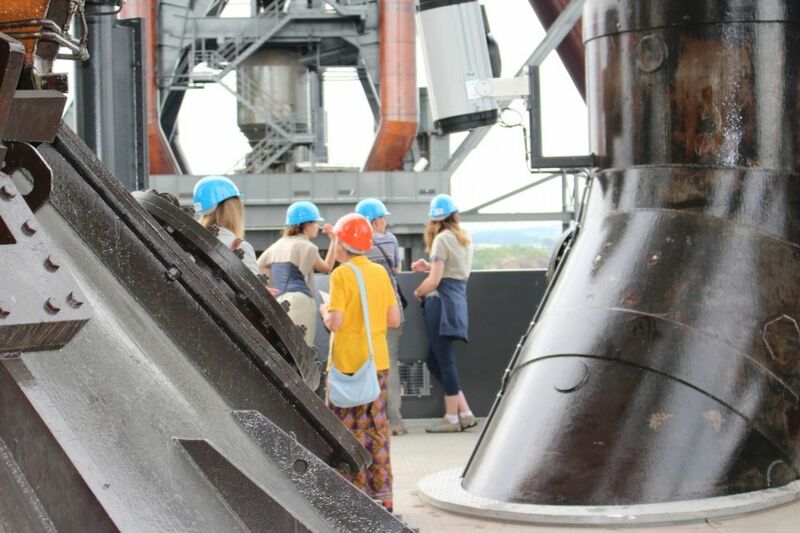 You can climb up the stairs along the blast furnace up to a platform from which you will enjoy a stunning view over Belval and a large part of the most southern region of Luxembourg. From Wednesday to Friday from 10am until 7pm; Saturday from 10am until 6pm and Sunday from 2pm until 6pm. Closed from 1 November until 31 March.